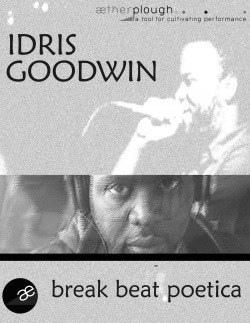 NEA award winning, multi-disciplinary hip-hop performance artist Idris Goodwin brings his latest show, Break Beat Poetica to Omaha this Friday, May 14th. 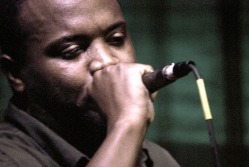 HBO Def Poet, Goodwin, presents his signature brand of satirically biting poetic commentary on American culture in the Obama age. Flawlessly weaving monologue, poetry and hip-hop performance Goodwin deconstructs notions of race in North American and abroad.